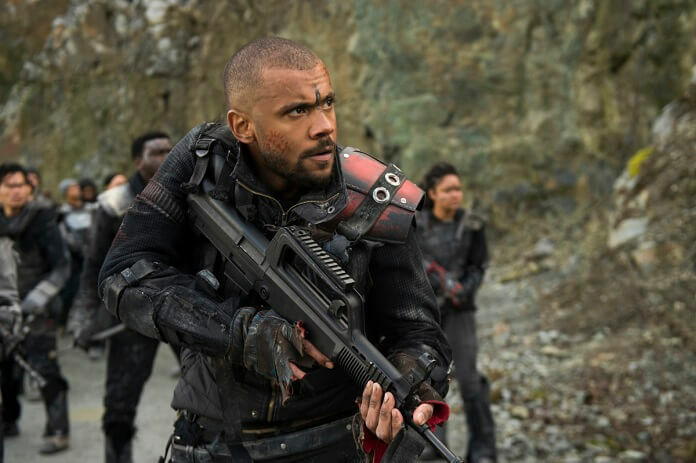 We escaped the first half of the season five two-part finale without the loss of any of the main characters, which is a major accomplishment for The CW’s The 100. 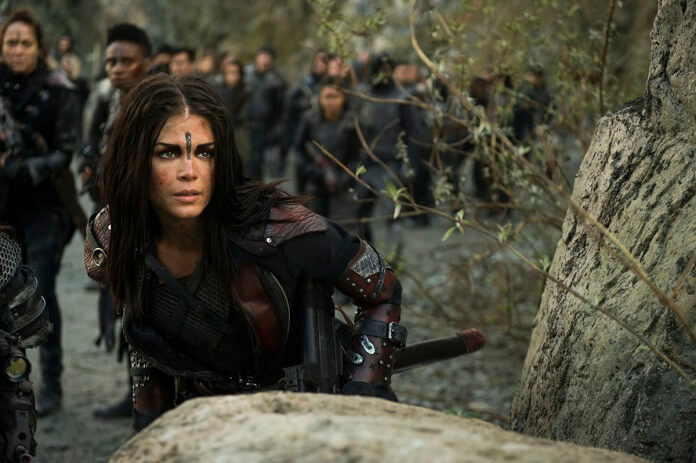 Octavia was willing to sacrifice herself after leading Wonkru into a trap, but fortunately for fans of the Red Queen she survived to fight another day. 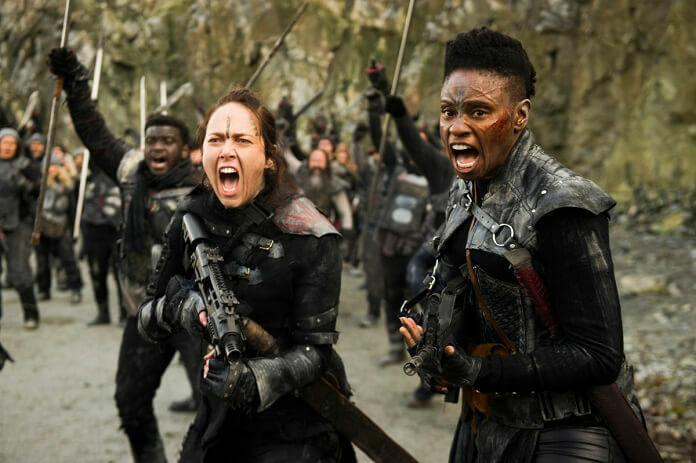 Part two of The 100 season five’s finale (episode 13) promises to be an epic showdown between the opposing forces and promises we’ll see Clarke’s redemption arc play out front and center among all the action. Directed by Dean White from a script by series creator Jason Rothenberg, season five episode 13 will air on August 7, 2018. 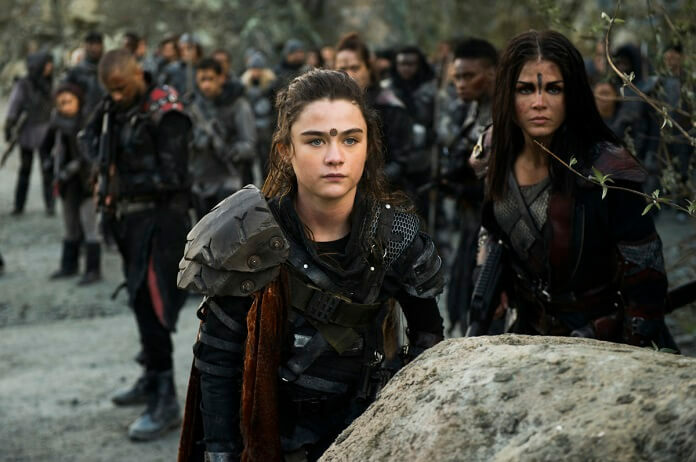 The “Damocles – Part Two” Plot: SEASON FINALE PART TWO — In part two of the fifth season finale, Clarke (Eliza Taylor) and her friends must risk everything to fight one last battle for survival, only to glimpse an even darker threat to the last living valley on earth.